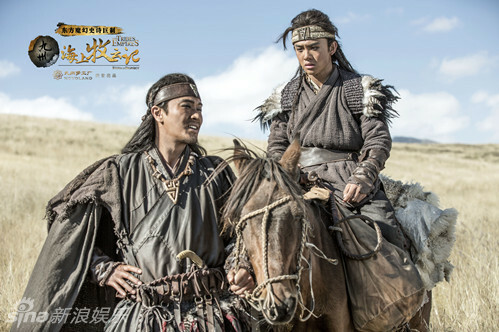 This entry was posted in Drama, Mainland China and tagged Huang Xuan, Jiang Qinqin, Jin Hezai, Kan Qingzi, Novoland, Shawn Dou, Tribes and Empires, Tribes and Empires: Storm of Prophecy, Xu Lu, Yu Haoming, Zhou Yiwei by 0kuo0. Bookmark the permalink. Roughly when do you think this movie will be shown in cinemas? TQ. Hope it’s good. 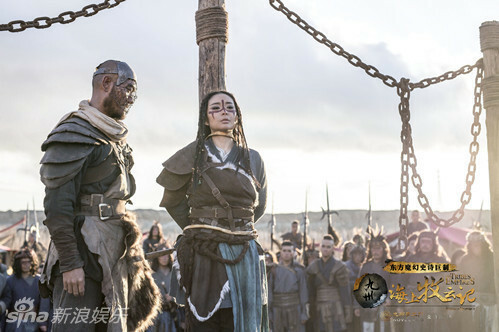 I love Huang Xuan’s acting. The shots of the grasslands should be spectacular/awesome! On what TV? Will they release it by year end? 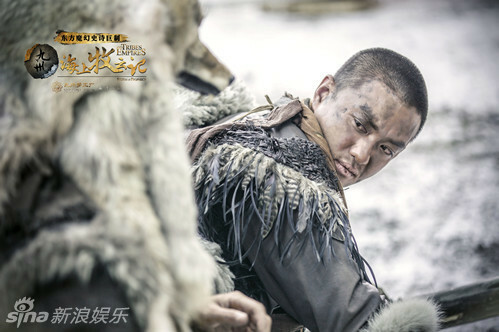 Huang Xuan is a highly accomplished actor. I saw him in the drama The Interpreter and he was good. TQVM. Actually not too sure when the release date will be yet or what channel. The release date in particular tends to be hard to pinpoint and air date times in the past have been known to change frequently. Since we have quite a few writers interested in this production, we will probably be making posts when there are encouraging signs of a release date like promotional materials, teasers, more trailers, etc. The trailer has completely won me over and made this drama my most anticipated drama of the 2016. It certainly has Game of the Throne vibe, where the true appeal is in the people of the story and not the overused CGI effects. Different color schemes for different cultures – same approach as Game of Thrones or LotR. 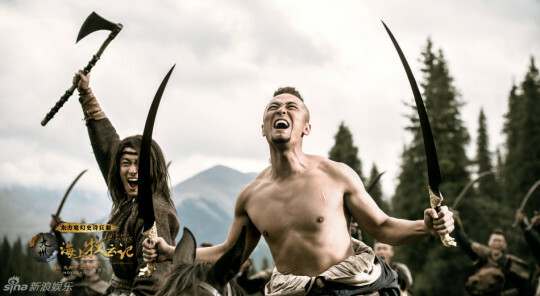 Washed-out, muted earth tones plus leather, rough-spun fabric and fur seems gritty, natural and “real” to us viewers – even if that is but a movie strategy, something we have been conditioned to think. In reality, every culture in history has always strived to be as colorful as possible using all availabe dying techniques. I quite like that strategy though, it is visually pleasing, coherent and great for film making because you can tell at a glance who is who and where that character comes from – characterization by clothing and surrounding. the pictures are really something out of a movie.. looking forward to this! Well, they are in the grasslands here, so I presume the lack of color is used to deepen the contrast between the bleakness of the tribes vs the opulence of the capital, setting up the scene for a revolution. I totally prefer this colour scheme more than the rainbow, overly bright and saturated ancient dramas that we’ve had in the past few years. This is a lot more realistic.